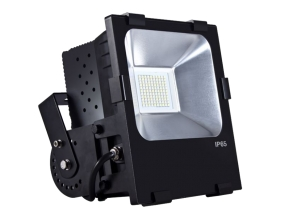  Powerful Flood Light; features Philips LUMILEDS SMD3535 2D LED as the light source. 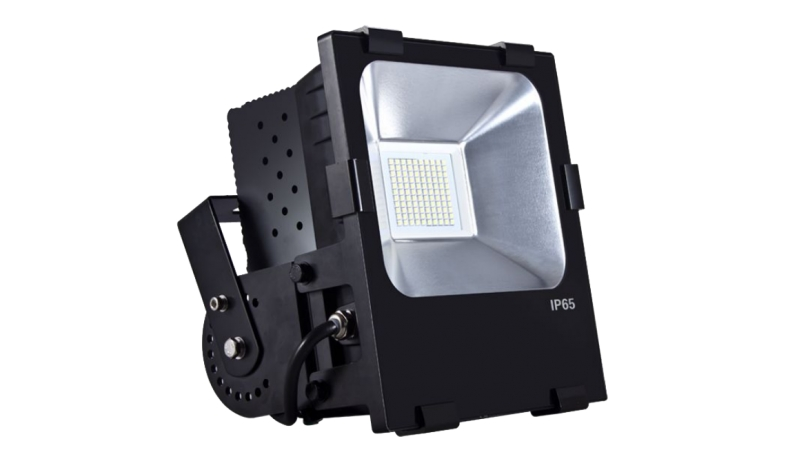  High heat conductivity, low luminous decay, pure light color and no ghosting. ventilation. This ensures 50,000 hours life-span for the LED.  DLC listed, power-saving compare with sodium lights, it can save 60% in costs.